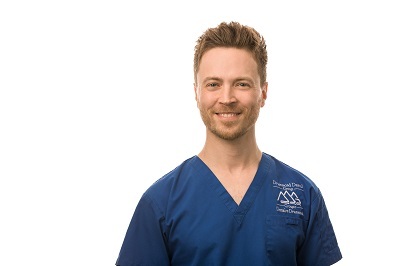 Dr. Antony Turcotte graduated in 2008 from McGill University. He then completed a one-year multidisciplinary residency at the Jewish General Hospital. During his studies, he was the recipient of several awards including the Canadian Dental Association President’s award due to his leadership qualities. He joined with great pleasure the Drummond Dental Group in the fall of 2009. Dr. Turcotte has great interest in comprehensive dentistry including prosthodontics and periodontology. Dr. Turcotte is involved with McGill University as a part-time faculty lecturer, and is also a clinical instructor with fourth-year students. Being part of McGill staff is one of Dr. Turcotte’s most rewarding experiences since he has to opportunity to give back to the University and its students. Dr Turcotte has also been involved in several humanitarian dental missions in association with McGill University and “Kindness in Action”.